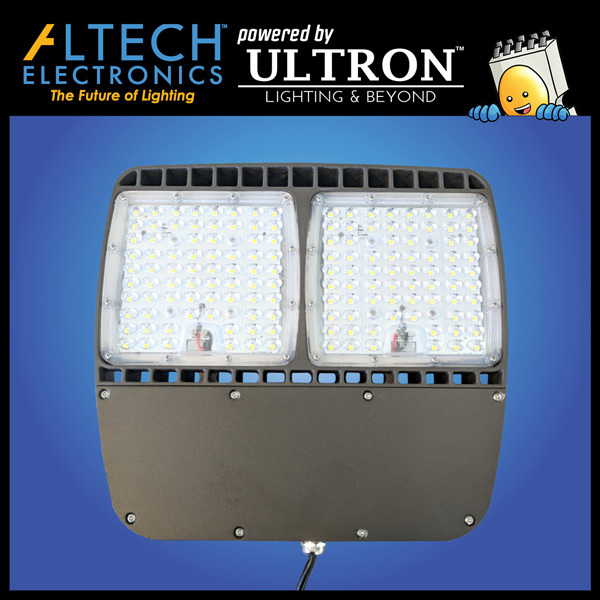 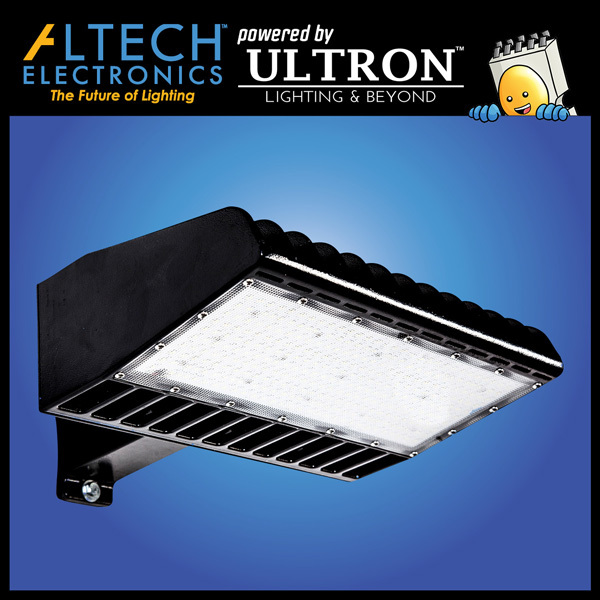 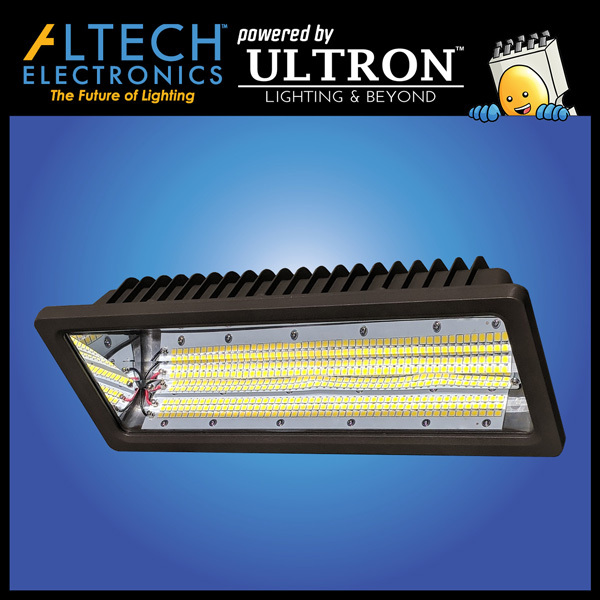 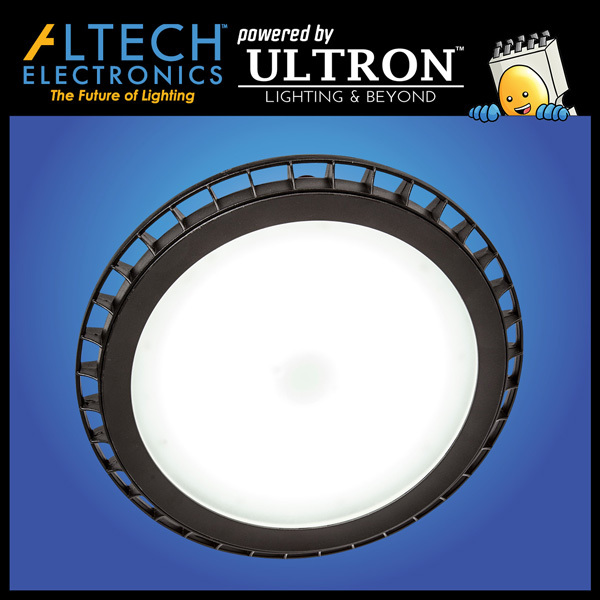 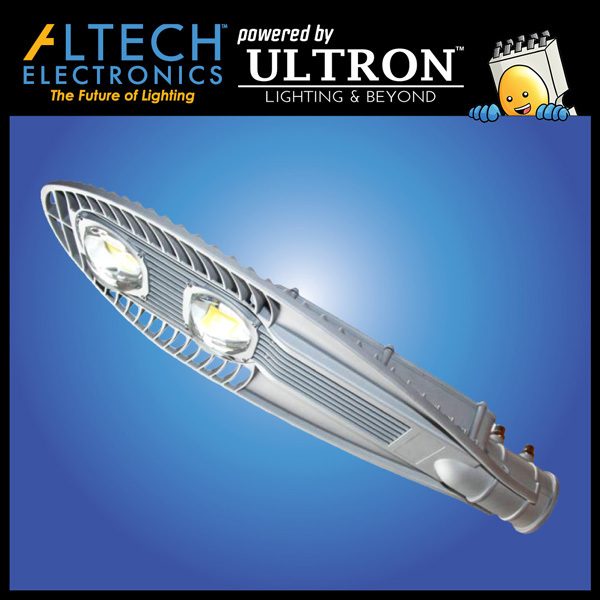 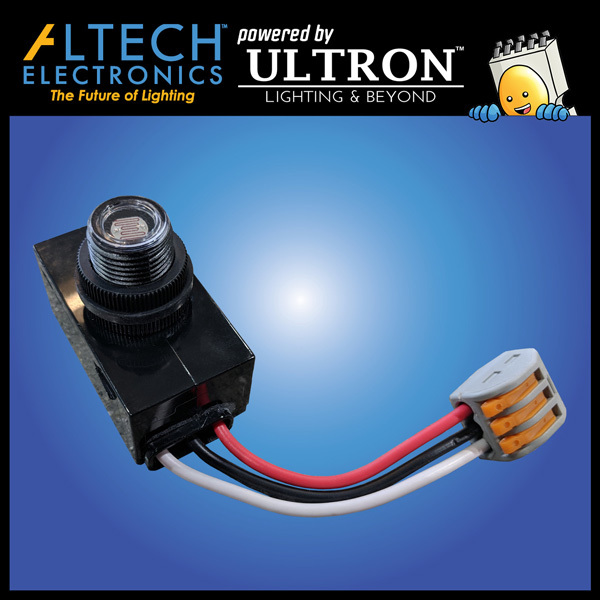 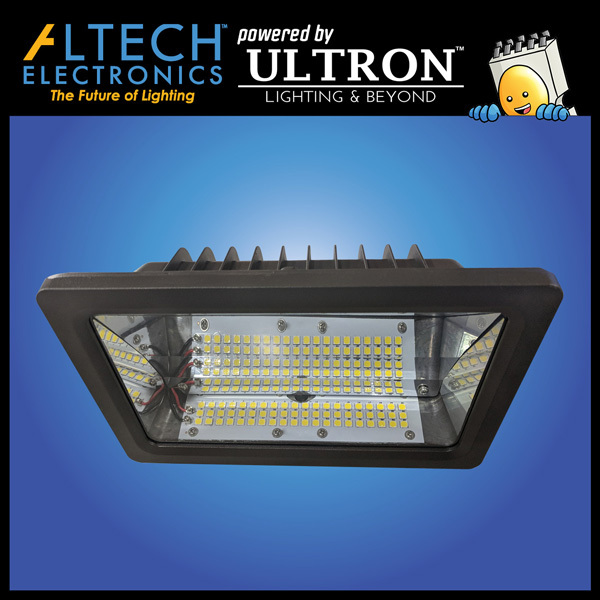 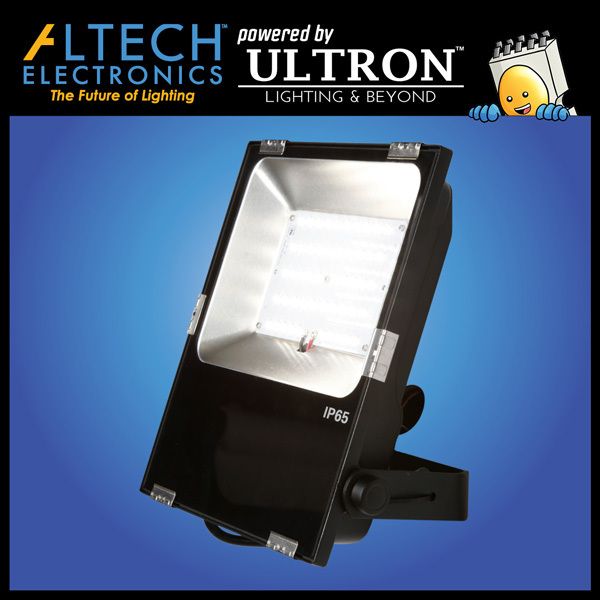 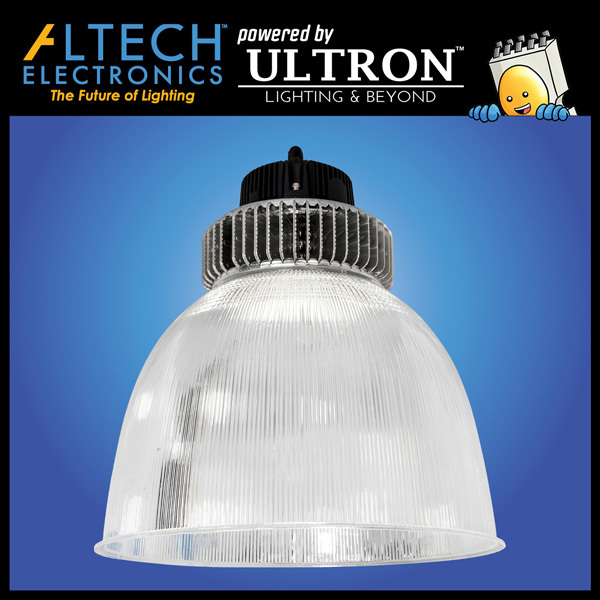 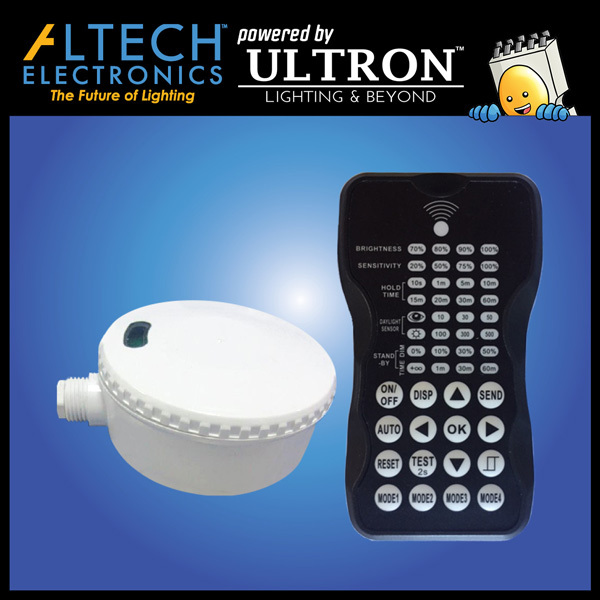 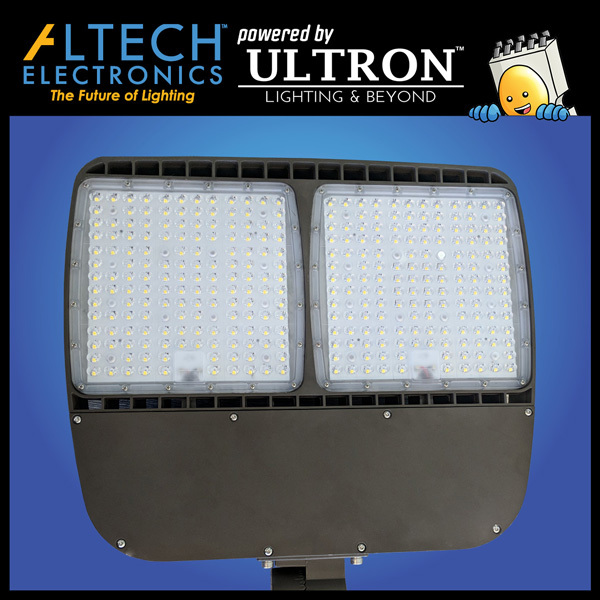 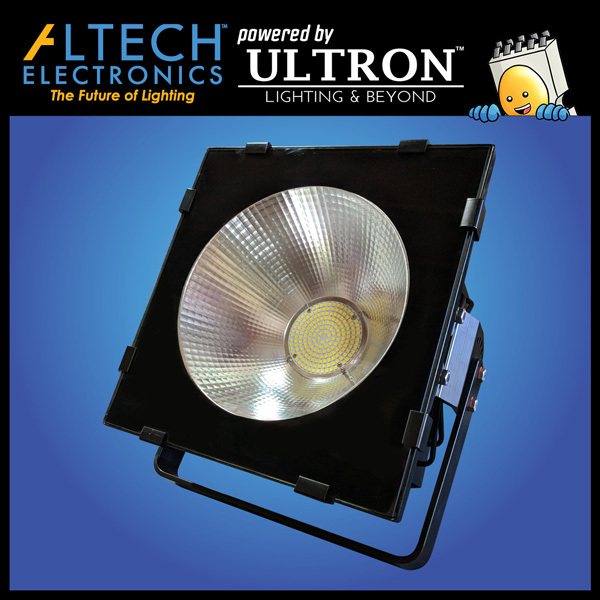 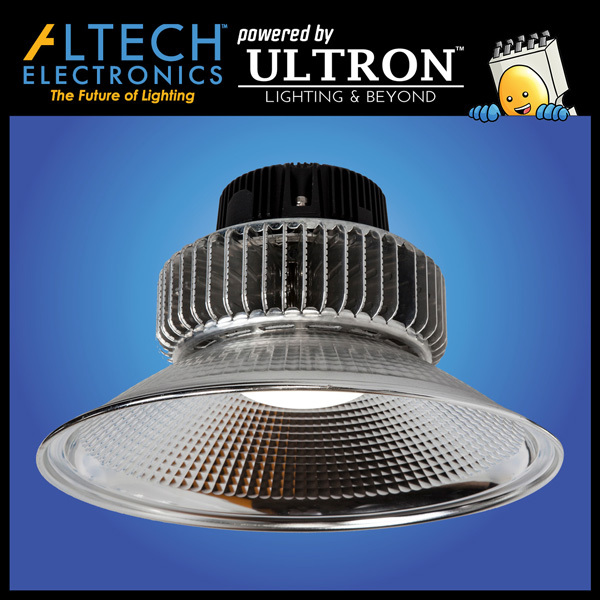 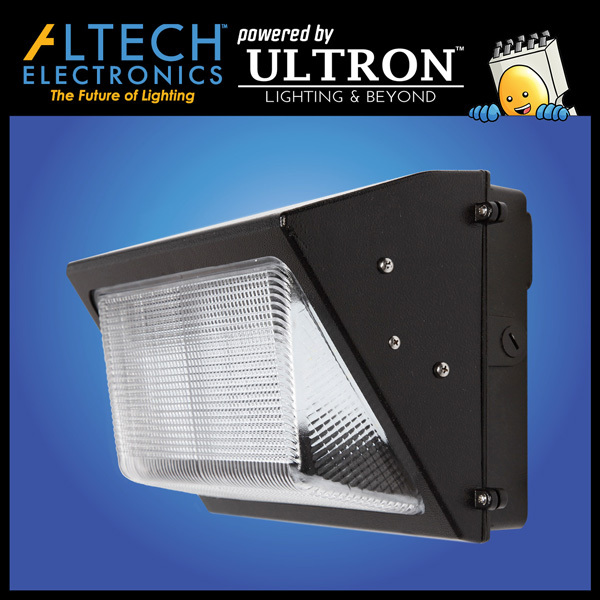 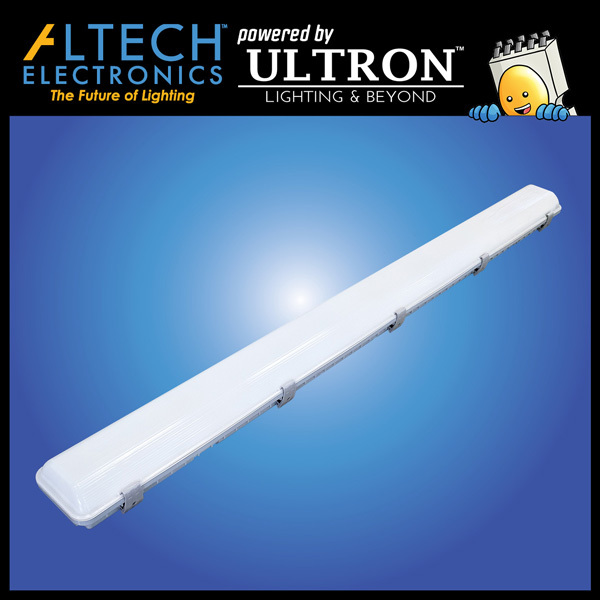 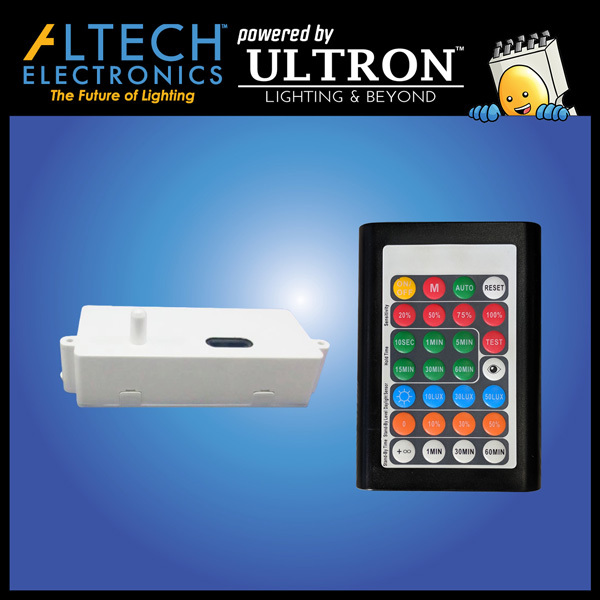 Altech Electronics offers a viable, cost-effective and environmentally friendly solution for lighting. 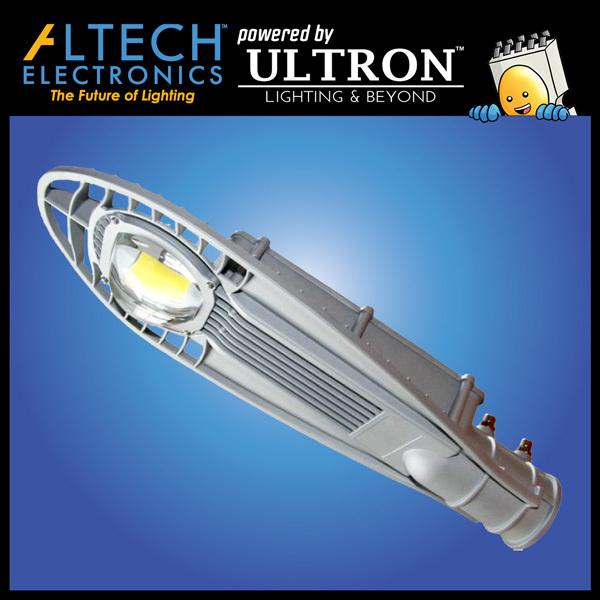 At Altech, we stand behind all of our LED Lighting products by offering an unmatched 10 Year Wrap-Around Warranty to all of our customers. 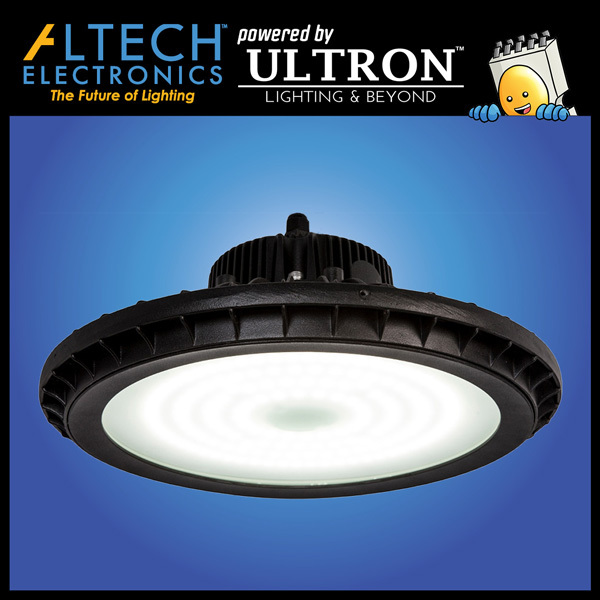 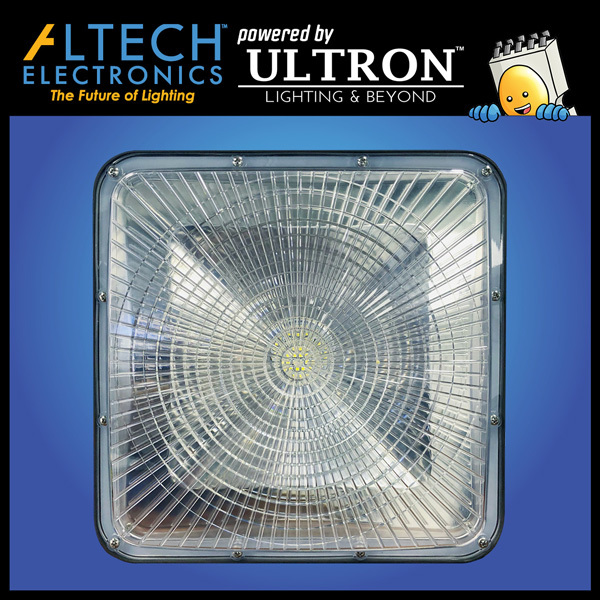 Our light fixtures use energy efficient LED chips to illuminate large sections of lighting areas such as parking lots, car dealerships, warehouses, buildings, parks, barns, manufacturing facilities, office complexes, school campuses, hospitals, and retail chains. 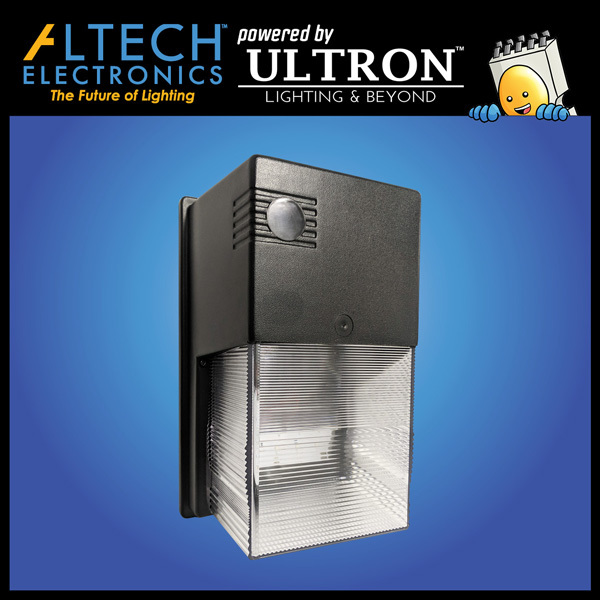 These fixtures can be used for both indoor and outdoor applications, depending on the wattage of the light and its usage. 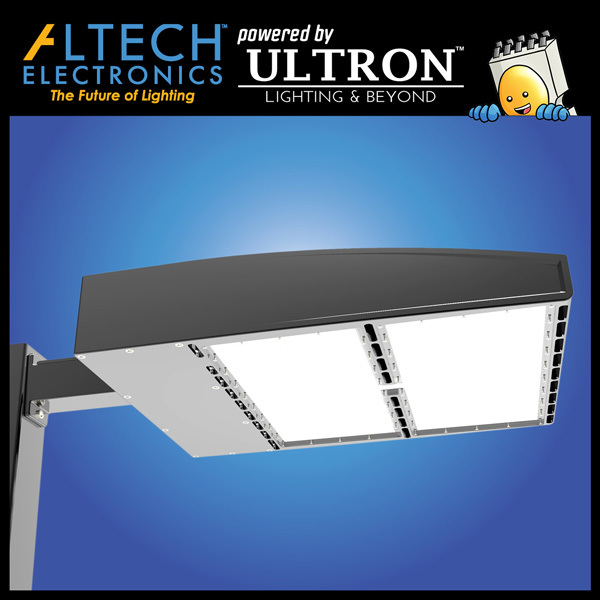 The durability and outstanding light performance of our fixtures have made them the most reliable choice for LED Lighting projects worldwide. 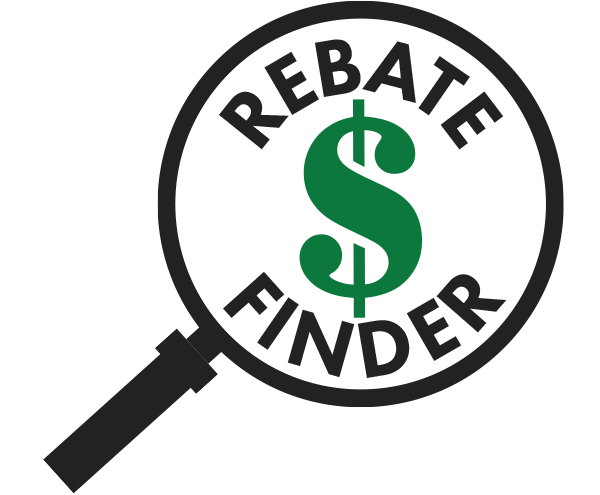 Check out the available rebates here!